When there is a problem in a computer system, a majority of the system managers try to access to the device via a console port. Most of the IT equipment are equipped with a system console port, and console connection is a common method for managing the equipment. There are advantages and disadvantages of using a console port. 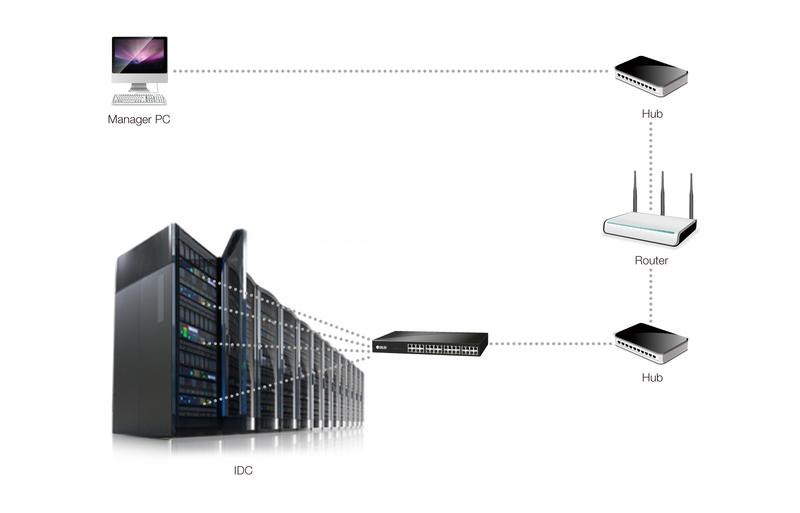 Console ports are available regardless of network or system failures. Also, it can be directly connected to a serial port for controlling and monitoring the system. Nevertheless, there is a disadvantage of distance. Such disadvantage can be overcome by Sollae Systems’ console servers by converting serial communication to the Ethernet communications. CSE-T16 and CSE-T32 connect a system console to a network. This network connection solves the constraint of distance communication of a console server.